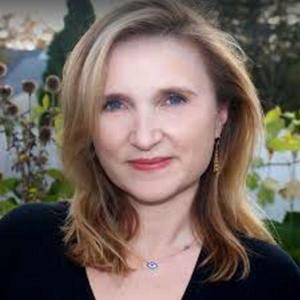 Eleni Gage is an author who has written the book on auspicious traditions, customs, and rituals to personalize your wedding. With a degree in folklore and mythology from Harvard and a former executive editor at Martha Stewart Weddings, Eleni Gage is an expert in wedding traditions. Eleni's books is titled "Lucky In Love. 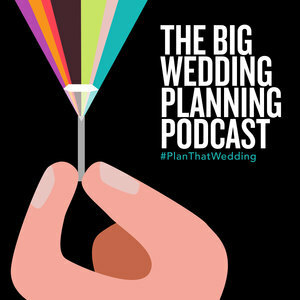 Traditions, customs and rituals to personalize your wedding"
Eleni Gage has been a guest on 1 episode.